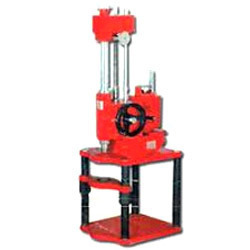 We are a leading Wholesale Trader of air compressor, piston pump, car washer, grease dispenser and cylinder boring machine from Kolkata, India. 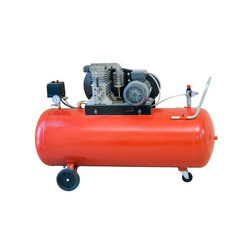 Supported by diligent professionals, we have been capable to offer an exquisite collection of Air Compressor to our valued clients. The offered product is accurately developed according to the set industry norms of production and is carefully inspected on assorted quality rules to make certain its unparalleled quality. 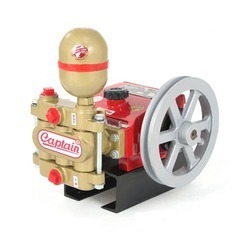 This product is designed by making use of high grade quality components and with the help of latest technology. 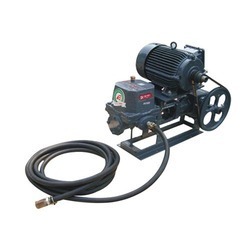 Owing to the several years of industrial presence and knowledge of this domain, we are indulged in offering to our patrons a broad spectrum of Piston Pump. This product is precisely manufactured under the guidance of a team of adroit professionals by making use of high quality components and top notch technology in tandem with the predefined industry norms. We are offering these products at pocket friendly price. We are a notable organization, involved in offering a superb quality assortment of Car Washer. A team of well qualified and experienced professionals developed these products from quality approved basic material and employing progressive tools and technology. Also, the entire offered range is tested against well-defined parameters of quality to ensure global quality norms and standards. Moreover, the offered product is avail in different designs at market leading prices. 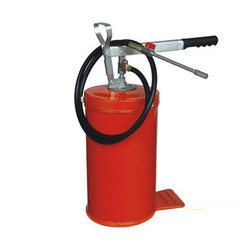 With the aid of latest machinery and diligent workforce, we have been able to offer a wide collection of Grease Dispenser to our valuable customers. Available with us at reasonable prices, these products are attractive in terms of high performance and fine finish. Our entire product range is inspected against diverse parameters of quality for ensuring its flawless finishing norms and supreme quality.